I cannot tell you how excited I am writing this post. It's that time of year again: planner time, when I literally mark it down on my current planner to order another. 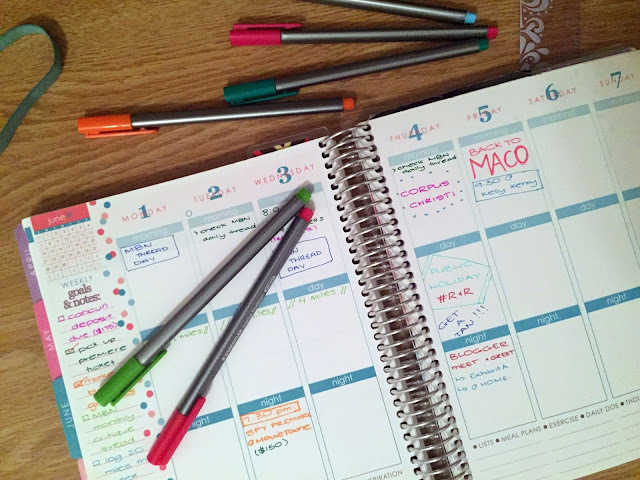 I started using Erin Condren planners two summers ago, and I cannot tell you how much I love them, it's crazy. The company is amazing! They have incredible customer service, Erin herself is an active social media user and is constantly reaching out to fans and users, and their team is just unreal. EC was actually one of the first companies to work with The Caro Diaries two years ago, so it's safe to say they hold a special place in my heart. So when Erin announced her 2015-2016 life planners that are launching in less than a week (June 9th, everybody.. mark your calendars! ), I was ecstatic because just thinking about it makes me giddy. Except then I saw her promotional video and I swear I almost cried. EC is absolutely amazing because they actually listen to what their clients want. See for yourself. The life planners in the past have always been vertical, separated into three columns: morning, day and night. Now I never really minded, but I didn't use them as morning, day and night, but instead one for school stuff, one for reminders/appointments and one for my job stuff. I always wished we would be able to customize them, but she went one step further and created a whole new planner option: horizontal.. andddd she made the vertical planners with blank spaces for customization. God, I love this lady. A few months ago, during my blogging hiatus, the team over at Erin Condren sent me their health and wellness package - a cute little bundle that included a wellness journal, a budget book, a snap-in to-do list and meal planner and more. 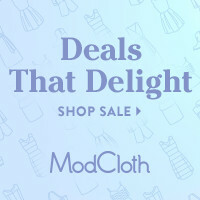 That's what I love about her products: they don't just help you plan your day-to-day routine, but your entire life, including tracking your food and exercise, your water intake, your bills schedule and your income, making grocery lists and to-do lists so you don't forget anything, AND doing it all in style. 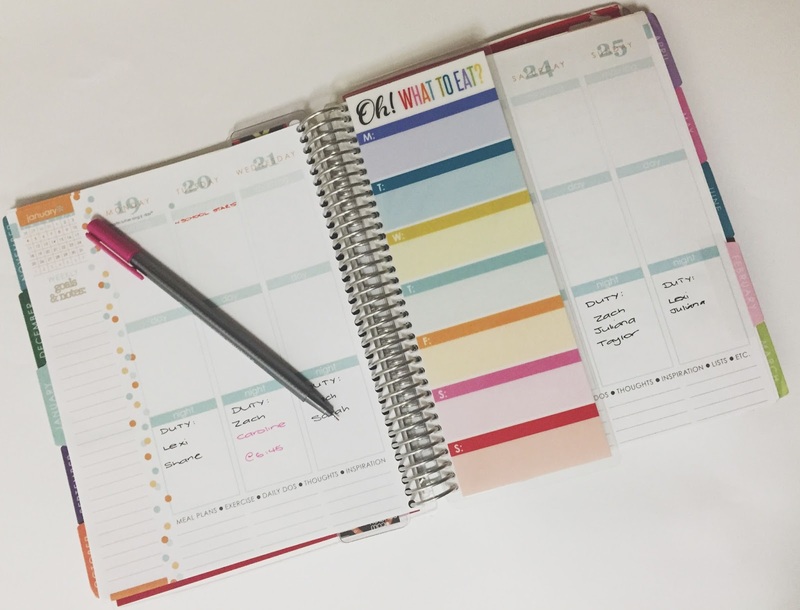 Now she's made all of these fun additions available to add onto your purchase this year, and they go hand in hand with your life planner (especially because this year you have the option to buy a carrying case too!). What better way to get your life in order than by having all the tools to help you. We'd be stupid to ignore it, right? I have a planner obsession and have been looking into EC planners for awhile. I feel like they're so practical especially now that I am in post-grad life and don't really need all of the room for school assignments. These look lovely! I use a Sugar Paper planner and love it. It's perfect for my job. Great post! 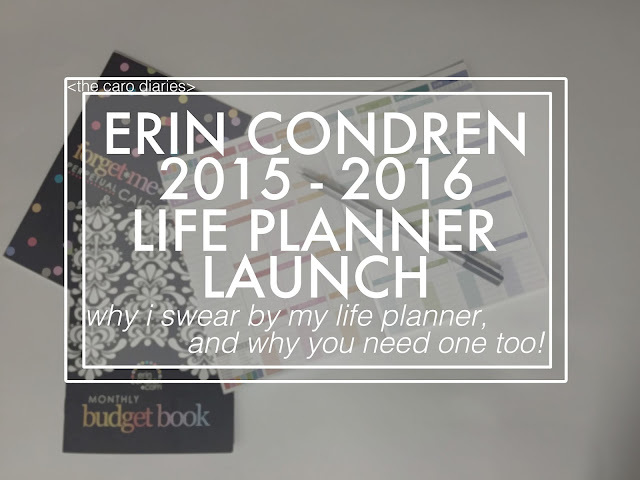 I am so so obsessed with Erin Condren planners, seriously they put all others to shame! I am such a dork I loved watching that video! These are super cute! I've never been that in to paper planners, but I love the iPhone calendar, and the Cozi app! 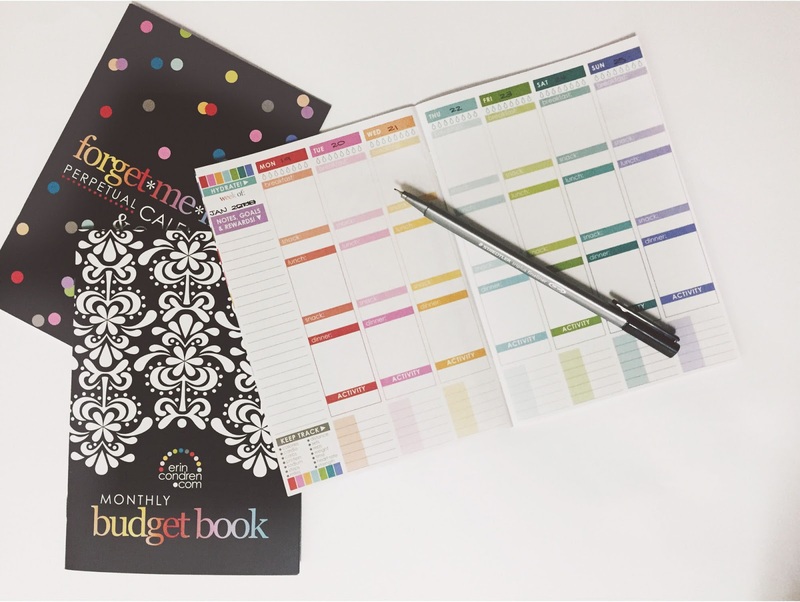 Ahhh I really want an Erin Condren planner! I really need to organize my life. I think they are perfect for so many of my friends! I get really excited to get new planners, too!! I and definitely going to check this company out, it sounds amazing! If only I could keep up with my planner on a daily basis.. Happy almost Friday!! These planners are my favorite! I made my boss get one and now she's obsessed. I love the color coordinated stickers and the ones with little words on them! I also love that you can customize it from the inside out! I love finding a planner that works for me! It definitely has improved my organization and productivity! This one is so cute and colorful! Thanks for sharing. I have been using a Lilly planner for the past two years, but I think I might switch to an Erin Condren one this year. Everyone keeps saying such great things about it and they are so cute! I also love how they have more than a typical agenda. I can't wait until June 9th! 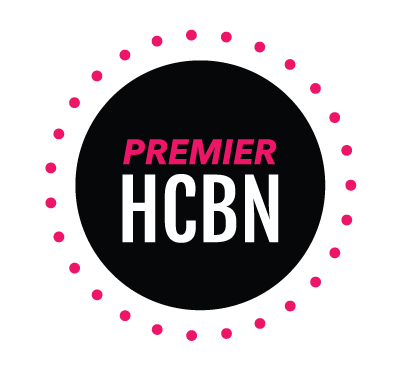 Just recently became aware of her brand and I can't wait to get my first EC planner!!! I just got engaged so these will definitely come in handy for wedding planning! Especially the budget one...thank you!